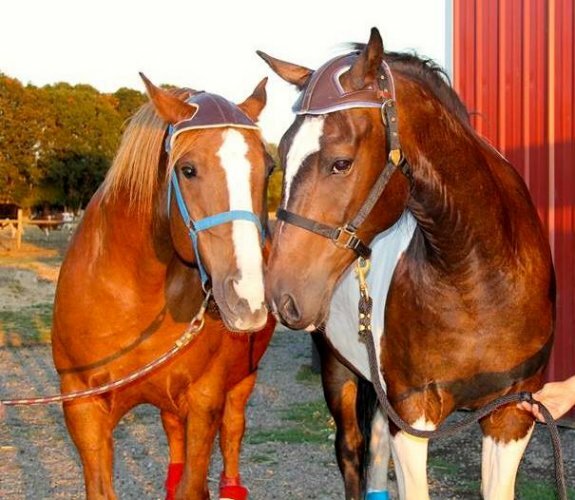 We hired Gilfry Transport to bring our two warmbloods, from OR to CA. The tricky part of this was that they were both rescue cases and to the best of our knowledge had never been trailered. 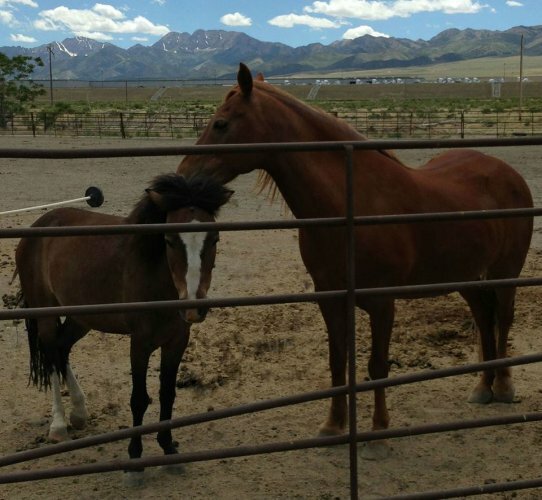 From begining to the end of our transaction, they kept up amazing communication to the point where they dispelled any fears we had of transporting our horses. Clinton was so knowledgable, always put the horses safety and wellbeing first and foremost. You are lucky if you can have these folks transport your horse(s). We will definitely use them in the future and feel comfortable referring them to everyone that needs a quality transport.